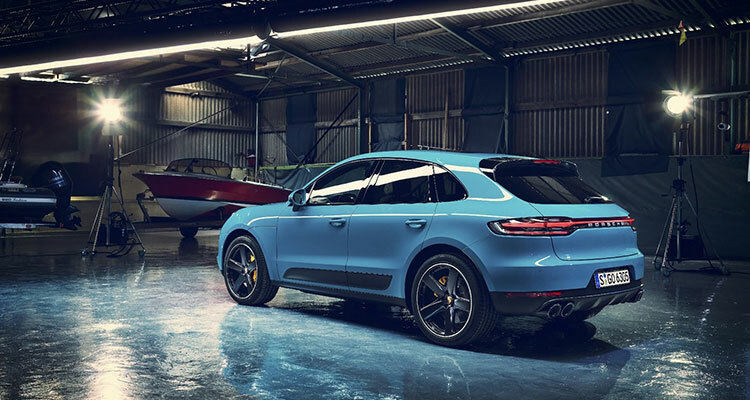 Porsche has unveiled its new-look Macan for 2019 and, while there have been a few changes under the bonnet, the main difference is the model has undergone a significant facelift for its new year release. Described as “still one of the sweetest SUVs to drive” by Auto Express, the publication welcomed the performance boost of the Macan’s change to a petrol engine while playing down the impact of the new body styling. Upgrading the car’s technology offering was also viewed as a major highlight by Auto Express, with the new model featuring an updated 11-inch touchscreen display in the middle of the dash, as well as a fresh, slick interior that offers all the mod-cons. 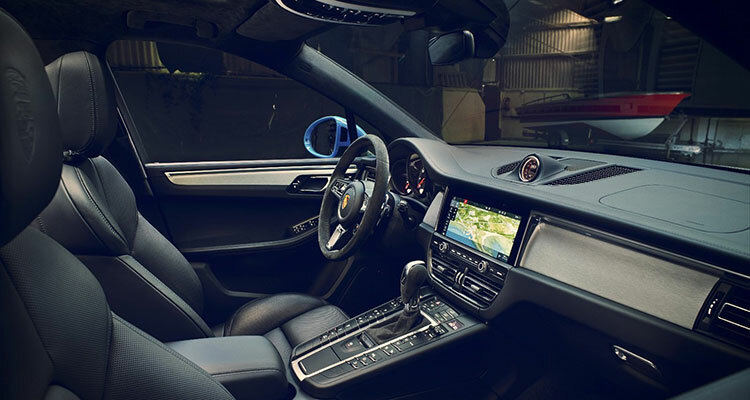 Drawing on the new design ethos that epitomises all of Porsche’s latest model releases, Auto Car was impressed by the stylish new exterior elements that have been brought to the Macan in 2019. The wraparound rear LED lighting was seen as a nice touch, while the new bumpers, grille and rear diffuser are welcome additions. However, the publication concluded with the premise that Porsche may have played it safe, offering the phrase “don’t fix what ain’t broke”. Originally designed to appeal to motorists who simply love the experience of being behind the wheel, What Car? 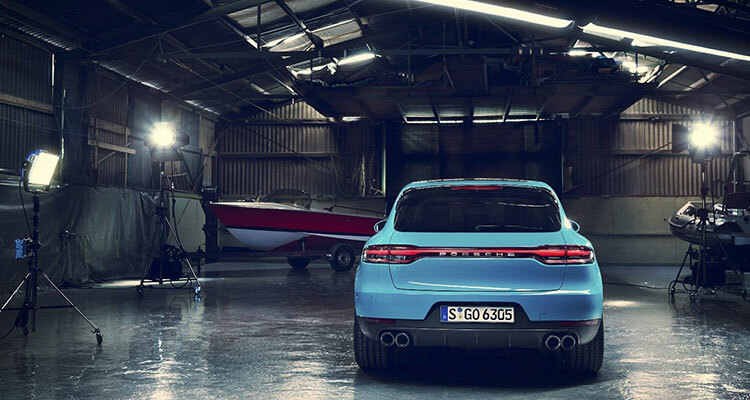 believes the updated Macan has lost none of its appeal as a “fun and sporty” vehicle in this regard. Indeed, while the look of the model has had something of a refresh, with sleeker lines and some minor tweaks, the publication argued Porsche has been smart enough to maintain its focus on driving performance, ensuring the model holds on to its position as a top choice in its class. In the end, the critics agreed that the new-look Macan has been upgraded in terms of its style and likely buyer appeal with this latest update. Overall, Auto Express scored the vehicle an impressive 4.5 out of five stars, while Auto Car gave the model a four-out-of-five rating, as did What Car?. The new-look Macan for 2019 is now available for buyers in the UK and has a starting guide price of £46,344. 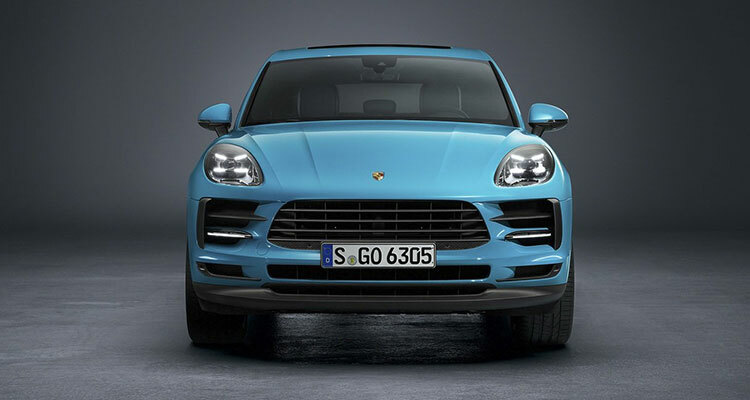 What do you think of the new design for the Porsche Macan? Let us know down in the comments.